Whether you are part of an HOA, managing condos, overseeing a planned residential subdivision, or in any other area of real estate financial management, you need software tools that make your life easier while minimizing any chance of mistake. When millions of dollars per property can be on the line, there’s no room for error. Asyst6 is the property management accounting software suite built for your specific needs. We aren’t simply programmers at Asyst Data Group, we’ve been part of the property manager industry for decades. 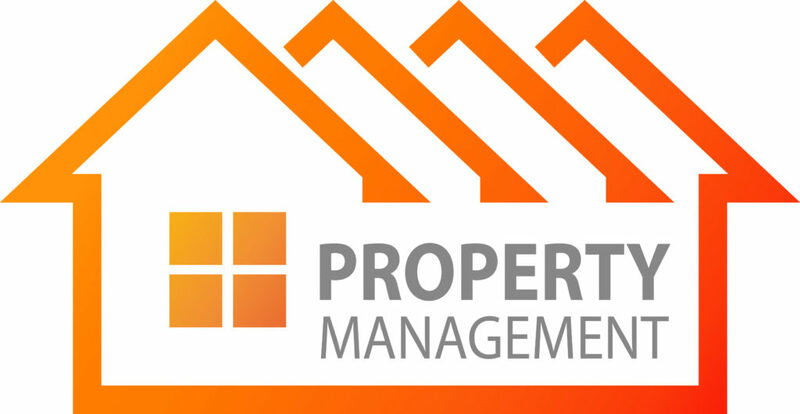 We understand the financial demands of property management, and have created the industry’s top all-in-one software solution specifically to meet those demands. Property management accounting software, Asyst6, is designed to be as flexible as possible, while remaining easy to use no matter how many modules you install. A simple windowed interface gives access to all your financials, budgets, history, and data. Just tell us what you need to succeed, and we’ll put together the package that makes it happen. Or, if you need a full-featured software package to handle every aspect of your property management system, Asyst6 delivers. All modules are designed to address different management needs. Don’t settle for a “general purpose” accounting suite. Get the industry’s premiere option designed specifically for real-estate management needs and nothing else. Our experts can ensure you get exactly the system necessary.